Oh my … where’d the time go tonight? 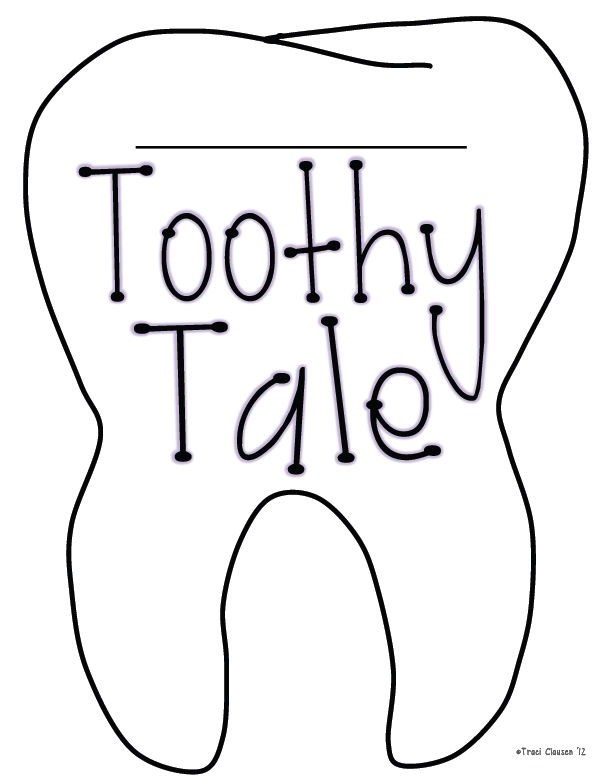 I’m wrapping up February with assessments and a few tooth things. We read this book today. Have you read it? It’s cute. Funny. Poor Andrew has a tooth that is hurting him and he can’t get it out of his mouth. His mom couldn’t pull it out. His dad couldn’t grab it out with pliers. The dentist destroyed his car when he tied one end of a rope to his fancy tooth mobile and the other to Andrew’s tooth and drove off. The tooth fairy’s hammer could not break it out. However, Andrew’s friend, Luis, poured some pepper up Andrew’s nose. That sneeze that resulted from said pepper shot that tooth across town. Silly, fun story. Then I did a pre-write drawing boxes page on Andrew’s Loose Tooth. Then another example of a story of my own making. After that, the kids made their pre-write drawing boxes for their own make-believe or exaggerated real life story of all of the different ways they tried to get a loose tooth out of their mouth. 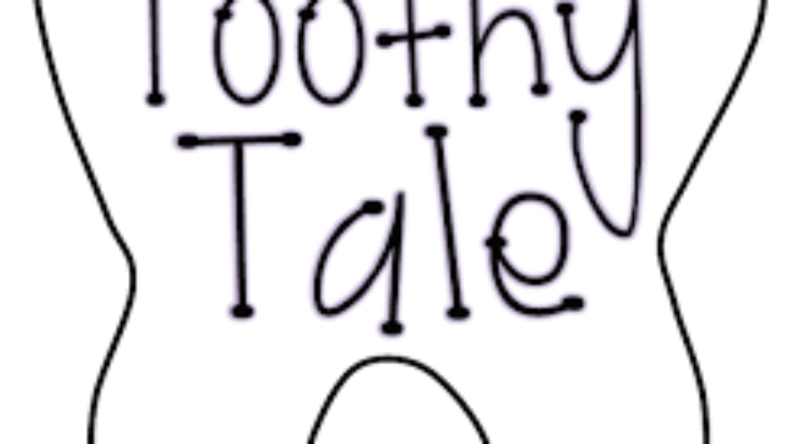 We’re calling them “Toothy Tales”. We’ll finish the project up a little at a time throughout the week. I'm gonna have to put that book in my shopping cart right away (before February is over)! 🙂 Thanks for sharing your hard work! I love Robert Munsch…if you go on his website, he reads lots of his books. I can't remember if he reads this one…he's a hoot! I love that book!! Thank you for the freebies! This is great! Thank you for sharing. I'll have to check out that book! Traci—SO cute! My kids love listening to Robert Munsch read his own books and your freebies are adorable!! Thank you so much for sharing! By the way, I have tried several times to get my button up on the blog…..it seems to never link out right…….any suggestions? These days when I get frustrated, I just ignore it! LOL! I'll email you about your button.